WASHINGTON — About 1,000 years ago, a woman in Germany died and was buried in an unmarked grave in a church cemetery. No record of her life survived, and no historian had reason to wonder who she was. But when modern scientists examined her dug-up remains, they discovered something peculiar — brilliant blue flecks in the tartar on her teeth. From that, scientists concluded the woman was an artist involved in creating illuminated manuscripts — a task usually associated with monks. 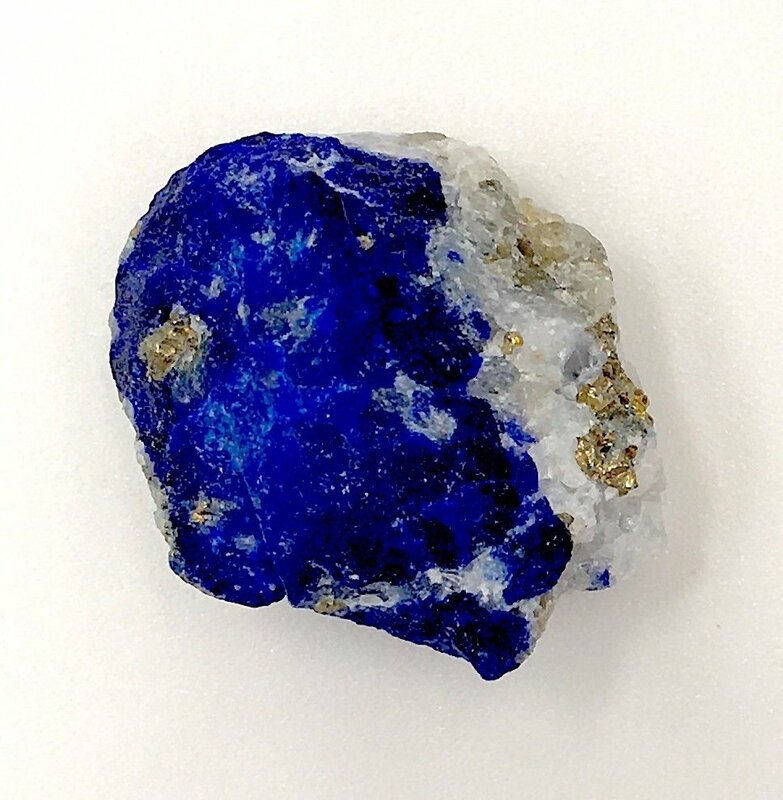 Ultramarine, as the powdered form of lapis lazuli is known, was the finest and most expensive pigment in medieval Europe, more valuable even than gold. The stone came from a single source: the mines of Afghanistan. Because of the cost of carrying it to Europe, ultramarine was reserved for the most important and well-funded artistic projects. The researchers pored over old painting manuals to form a hypothesis as to how the woman got blue flecks in her teeth: She periodically licked the tip of her brush to bring it to a fine point for detailed work. “If you picture someone in the Middle Ages making a fine illuminated manuscript, you probably picture a monk — a man,” Beach said. That’s in part because monasteries kept better records than female religious organizations did, and because men were more likely to sign their works, she said. The scientists arrived at the latest discovery by accident. A building renovation in 1989 uncovered the woman’s tomb, along with those of other women who were apparently part of a female religious community attached to the church. Radiocarbon dating of the skeleton revealed the 45- to 60-year-old woman died between 997 and 1162. In 2011, a team of scientists decided to use the fairly new technique of analyzing hardened deposits on the teeth — tartar — to gather information on long-ago diets. Microscopic traces of ancient wheat starch, for example, can be found in tartar. The researchers ruled out other bluish pigments common in the Middle Ages, which mostly were made with mixtures of copper, cobalt or iron. None of those metals were present. They used what is known as micro-Raman spectroscopy to identify the particles.